This database documents whaling voyages from ports in Nova Scotia and New Brunswick from 1779 through 1845. 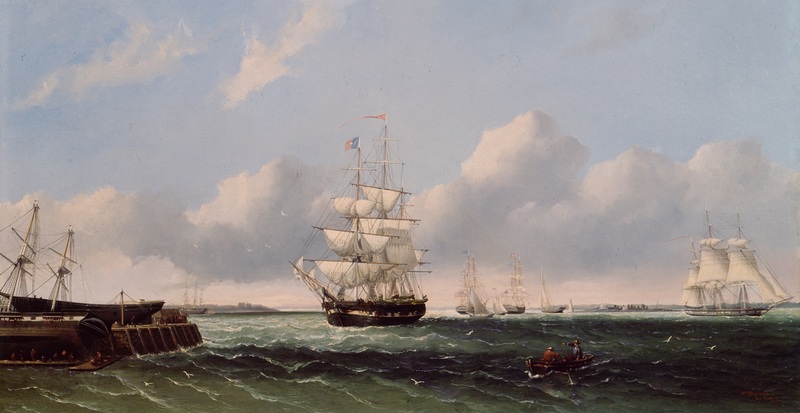 Several sources of information were consulted for these British North American whaling voyages, but the details of these voyages are largely the work of Andrea Kirkpatrick. French Whaling Voyages Data. The data for French whaling comes primarily from digitization of Thierry DuPasquier’s tables from his two books documenting that country’s whaling trade. Reference tables (sources, logbook repositories) and extracts of particular interest (scanned logbooks, wives to sea). Continue reading "American Offshore Whaling : About Crew Lists"